Love Dear Danielle? You’ll like these kiddies, too! When it comes to fashion, why should grown women have all the fun? These little girls are SLAYING it in the fashion department—and they haven’t even reached double-digit age. 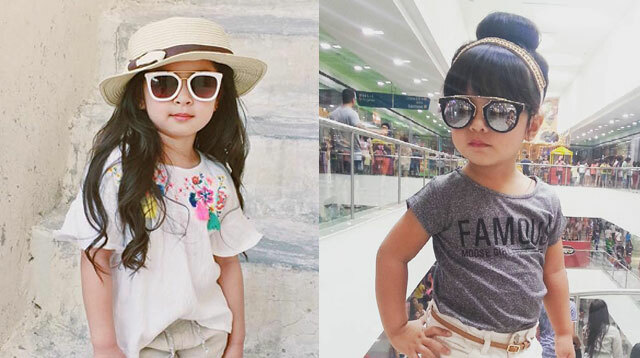 We’re sure you’ll pick up outfit inspiration from these kids, because we definitely did!